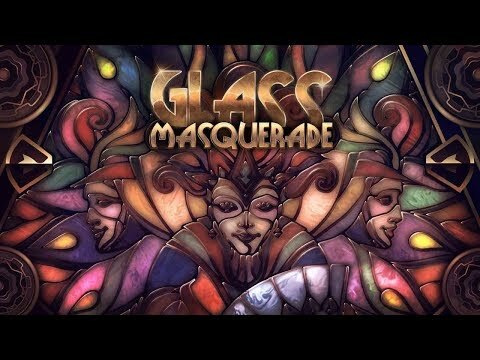 Welcome to Glass Masquerade - an artistic puzzle game inspired by Art Deco & stained glass artisans of the 20th century. You need to combine hidden glass pieces to unveil clocks and themes exhibited by various cultures of the world at the 'International Times Exhibition' - an interactive electronic show. Glass Masquerade was released on Switch and Xbox One 75d ago in the US and the UK. Notify me when Glass Masquerade is available.